How to buy Apple ipad air2 in Thailand. Before making a decision to buy Apple iPad air2 in Thailand. Purchasing an Apple ipad air2 for yourself or given as a gift for kids or families. 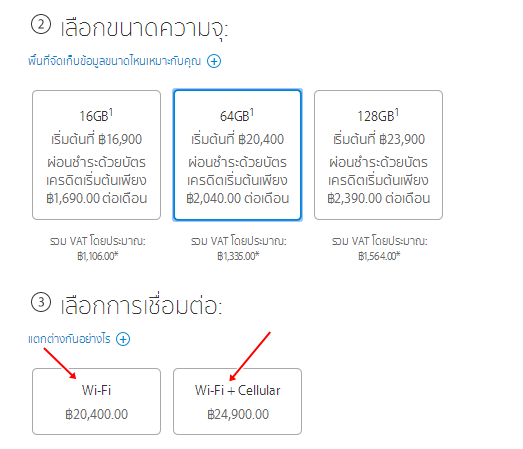 Before making a decision to buy there are 2 options to buy Apple ipad air2 in Thailand. Option 1: Buying from an Apple distributor shop in Thailand such as Power buy,AIS Shop,Dtac Shop, and True H Shop for instance. Most of them are located in the mall and IT department center like in Big C, Tessco lotus,etc. There are advantages for buying from distributor shop. 1 A demo products available for customers to test. 2 Same price as order from Apple store. 3 Instantly receive the product. 4 May receive some gift vouchers or sale promotions. There are advantages for Online ordering from apple store website. 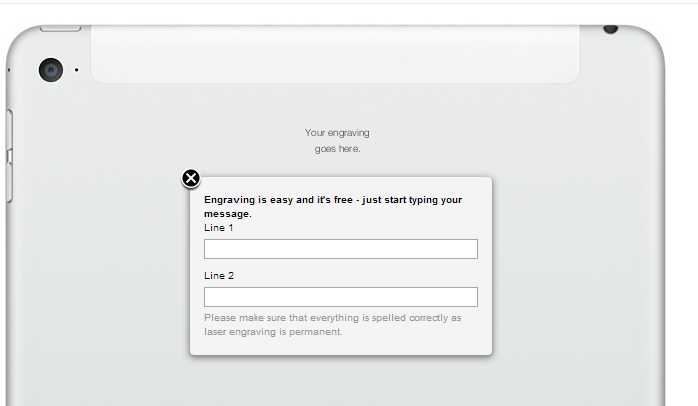 2 Free Personalize your iPad with free engraving,however please note: Engraved products may have extended delivery dates. There are some disadvantages when making Online ordering from apple store website. 1 No chance to see, touch and run the ipad air2 demo test when compare with buying from the distributor shop. 2 Can not receive the product instantly,but have to wait. Normally it will be shipped from oversea manufacturing which may take about 3-5 days. There are 3 colors available for customer to choose. How much a storage to choose? Apple ipad air2 available in 3 storage sizes as below. Things to consider about the storage size. iPad Air 2 come along with many interesting capabilities such as internet surfing, email checking ,watching movie ,taking a photo&video ,writing the reports,and reading ebook. Moreover ,there is a hundred thousand applications available on App store to download and install. If budget is not a problem ,then focusing on the main purpose of using iPad Air 2 is very important. Only surfing internet ,reading ebook and taking some photo or short video then 16 Gb. is considered enough , but ,if you plan to download and install more applications or love to take a lot of photo and video then 64 Gb. or 128 Gb. is a choice. Wi-Fi or Wi-Fi + Cellular?What the different? For Wi-Fi : iPad connect with wireless hotspots at home or offices ,The price is 145$ cheaper than the model of Wi-Fi+Cellular,ideally for a person who is not travelling ,but working at home or office. Wi-Fi + Cellular: iPad connect Internet using a fast cellular connection when Wi-Fi isn’t available. So you can stay connected on the train, at the park, or on a road trip. You can buy an iPad with Wi-Fi + Cellular model without a contract and purchase cellular service separately. In Thailand there are some carriers like TRUE MOVE,AIS,DTAC. That are some factor to consider when one want to order the apple iPad Air 2 from the Apple store website or from the apple's distributor shop. For more content about how to take care ,apps download and install ,including tips and tricks please feel free to keep me post and I will update some more in the future.